Dungeons & Dragons is more popular than ever due in no small part to the ubiquity of live streams on Twitch, YouTube videos, professional dungeon masters and creative professionals returning to the game that inspired them. But for most of us, the production values and voice talent on screen isn’t something we can realistically achieve. Is all this increased attention on the hobby creating an idealized form of D&D that will disappoint new players? Dungeon & Dragon’s popularity is tracking with increased interest in fantasy. There are now several big names associated with the game, ranging from Vin Diesel to Drew Barrymore, Dwayne Johnson to Jon Favreau. Critical Role is an American web series produced by Geek & Sundry in which a group of voice actors play D&D. They’re not just any actors though. They count among their players voice actors from several successful franchises, including video games like Ace Attorney, The Last of Us and Street Fighter. Knuckles from Sonic the Hedgehog even gets in on the act. D&D’s popularity spawned entire improv sessions too – the kind in front of live studio audiences. This makes a certain amount of sense, because D&D has always been about improvisation and reacting to what the dice determine is part of the fun. The emphasis on improv, comedy and acting has created a new platform for creative talents. The folks behind these productions are combining their love of gaming with their professional skills to launch a massive network of videos, podcasts and livestreams. According to Wizards of the Coast, current owner of the D&D brand, liveplay on Twitch has double every year since 2015. All this adds up to big money. The kerfuffle over the rights to the D&D movie shows just how much. In its proxy battle with Universal Studios, Warner Bros. paid $4 million for the rights and an additional $1 million in legal fees. The battle dragged on in court long enough for Warner Bros.’ rights to expire, which reverted the film back into Hasbro’s hands (parent company of Wizards). We can expect a new D&D film in 2021. The game’s popularity has come full circle: actors are now selling D&D products. 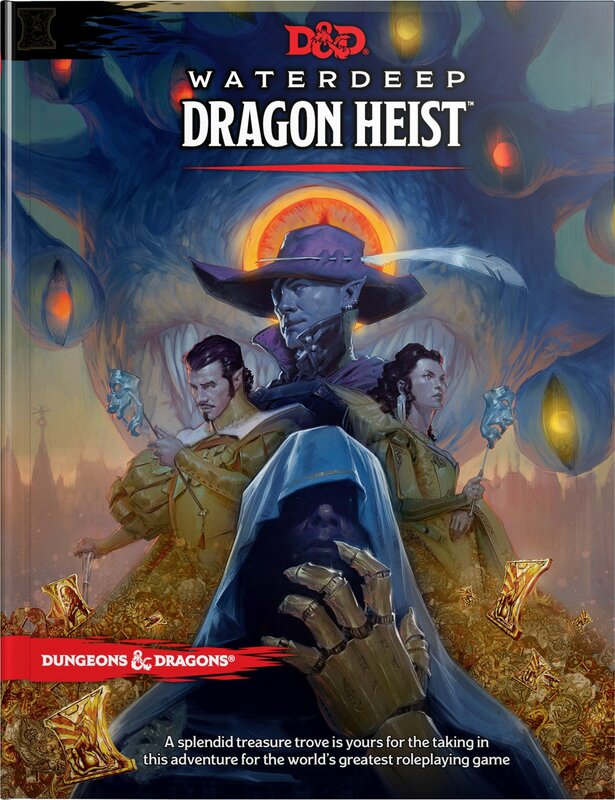 Matthew Lillard, of Scooby-Doo movie fame, launched a new gaming company that is selling limited-run platinum editions of gaming props for the new D&D adventure, Waterdeep: Dragon Heist. It retails for a whopping $499, which demonstrates the value pros believe players are willing to spend on D&D. This is fantastic news for the D&D brand, which is bringing in new players than ever before. But in an industry that has largely been dominated by professional amateurs (pro-am), the barrier to entry to launch your own podcast or stream has been raised a little higher as a result. …Maybe a Little Too Popular? Improv isn’t the only part of D&D of course. 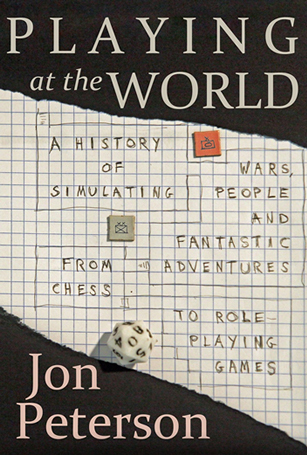 Jon Peterson in Playing at the World identified three modes of play: exploration (traveling through dangerous places), combat (fighting), and logistics (character management). The interplay of these three modes creates an ebb and flow of tension in the game, with parts that are comparatively boring – but very necessary! – in keeping a character’s equipment, inventory, holdings and relationships in order. But you wouldn’t know any of that from many of these shows. He’s not alone in voicing his concerns. “They try to do too much with regards to his tricks and then fall flat,” said a redditor about Critical Role in a thread considering player expectations in the modern era. At least some players are inspired to look for Dungeon Masters as awesome as professional streamers, only to come up short. Is all this attention skewing future players’ perceptions of what D&D is all about? The net result seems to be positive. Most players hopefully know the difference between scripted shows with professional actors and regular DMs who may do a funny voice or two. Even if they do have outsized expectations, the sheer number of new players interested in D&D surely outweighs the ones who are disappointed that production values aren’t up to par. 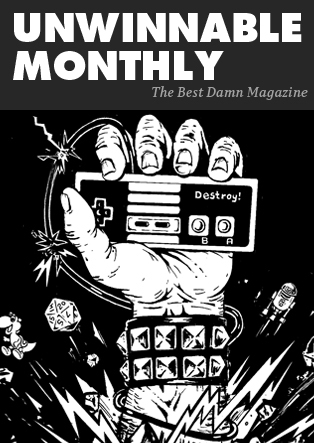 As Chris Deville explains in his interview with Matt Mercer of Critical Role, there aren’t many entertainment-based mediums that are participatory, and in that respect D&D is a bit like punk-rock – after experiencing it, you might just be inspired to try it yourself. And you can. Or at least, you can try. You can certainly play at home. D&D will always belong to us, and as long as there’s dice and players, we’ll be playing in our basements and garages and at our friends’ houses. But if you’re planning to launch your own podcast or livestream, you’ll be facing some serious competition. Mike “Talien” Tresca is a freelance game columnist, author, and communicator. You can follow him at Patreon.